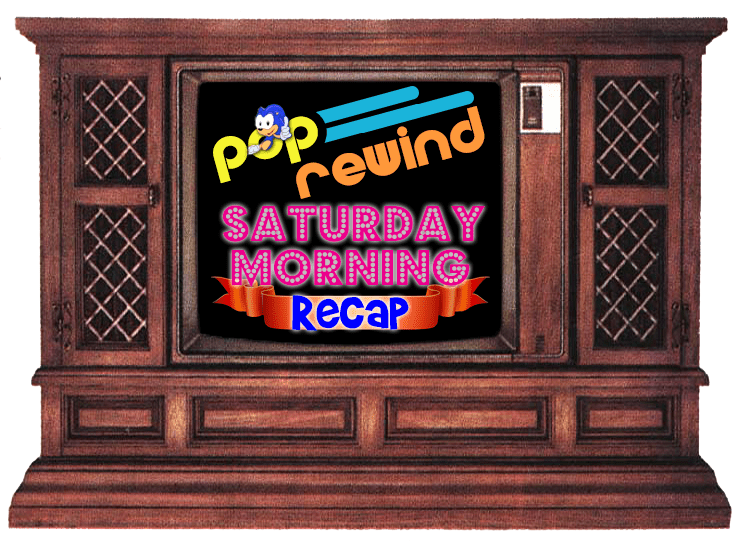 Remember when Saturday mornings were worth getting up for? 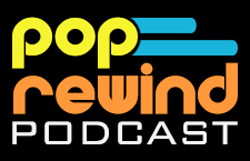 While we can’t provide a four-hour block of programming, here’s some retro news you may have missed (or simply want to revisit) from the past week. Remember when Howie Mandel wasn’t a judge on that weird show no one cares about? Us too! So here’s an episode of Bobby’s World to reminisce! Footage from The Death of Superman Lives What Happened?, a documentary on the Superman Lives fiasco that was to star Nicolas Cage as Superman, is out! 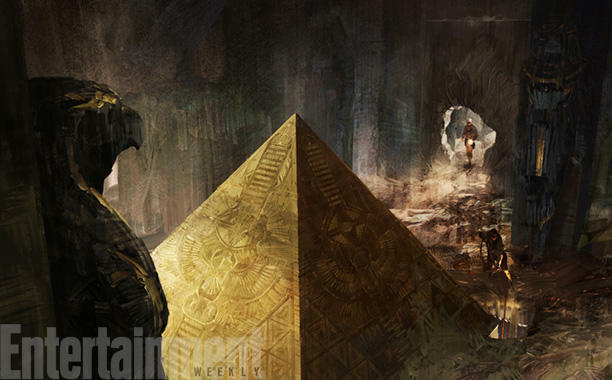 X-Men: Apocalypse: See concept art from director Bryan Singer’s new mutant sequel. 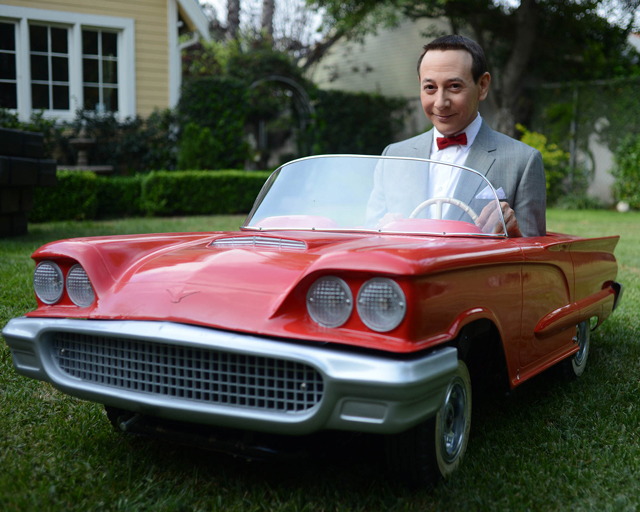 Date Announced For Pee-wee’s Big Holiday Movie on Netflix! The Goosebumps Movie Trailer was released! Hey remember when we were all talking about The Simpsons again because Harry Shearer was leaving? SIKEEEEE! Harry Shearer returning to The Simpsons! Well played, Fox. Well played. 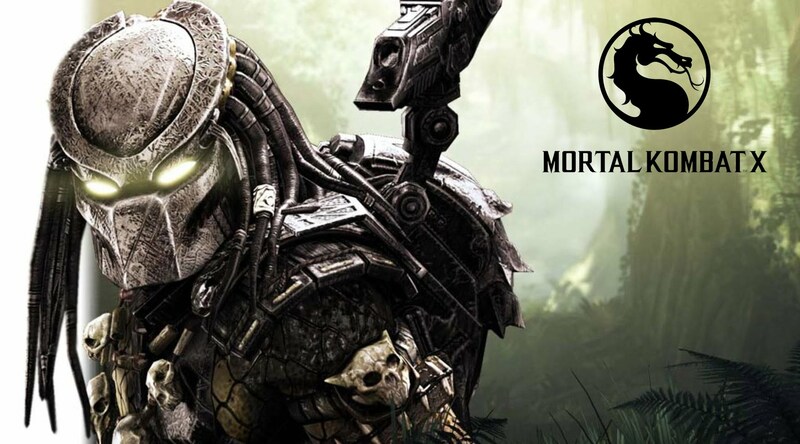 Mortal Kombat X Adds Predator! Back to the Future comic series from IDW coming soon! Linz’s thrift store adventures scored her another baggie full of POGs! Collecting Candy wrote up a history of Willy Wonka’s DinaSour Eggs that you don’t want to miss! 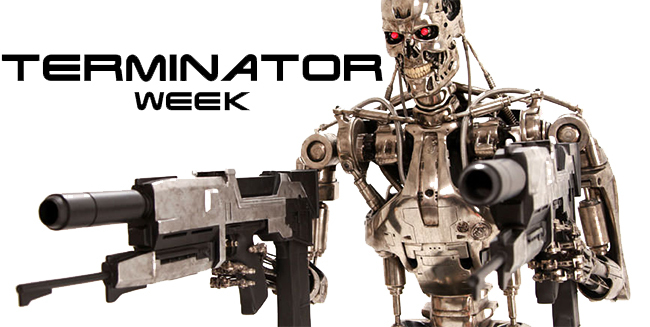 The Robot’s Pajamas are back with another theme week, this time for Terminator! Lots of great content, especially this Secret History Behind The Terminator. 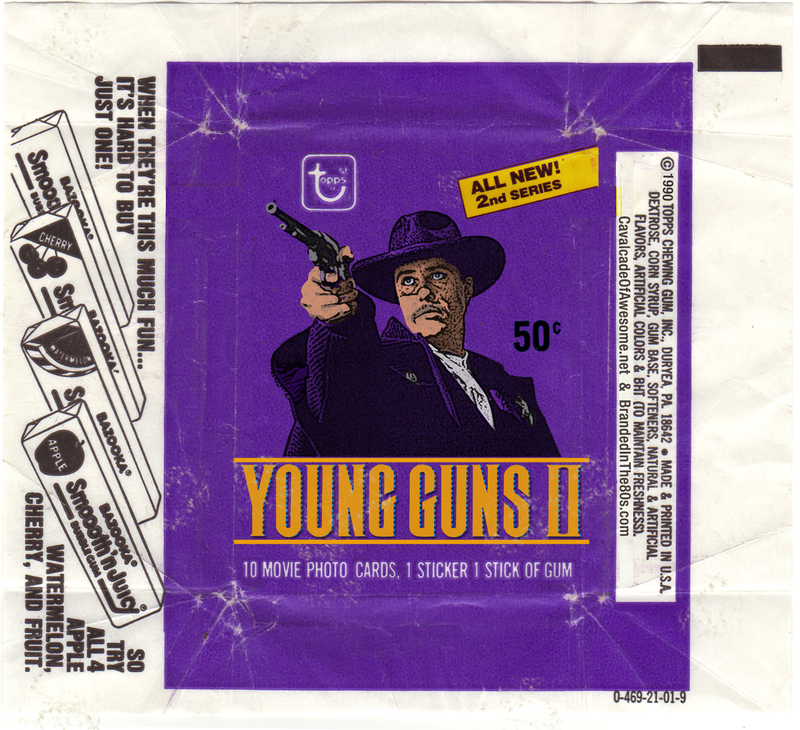 Branded in the 80s and Cavalcade of Awesome are at it again with movie trading cards that should exist, this time for Young Guns II! Amanda Peterson, star of Can’t Buy Me Love, passed away on Sunday at the age of 43. Author: Lee and Linz Sometimes Lee and Linz collaborate on stuff. This is one of those times.